Carlos M. Rodriguez is a recognized voice against hunger and addressing the needs of the working poor. Twenty-two years of executive leadership experience have focused on improving policies and delivering services to reach all neighbors in need. Understanding the complex ecosystem affecting hunger, he has expanded efforts across multiple organizations to feed and shorten the food lines simultaneously. Born and raised in the South Bronx, he has an in-depth understanding of poverty and a profound appreciation of the impact of human service. 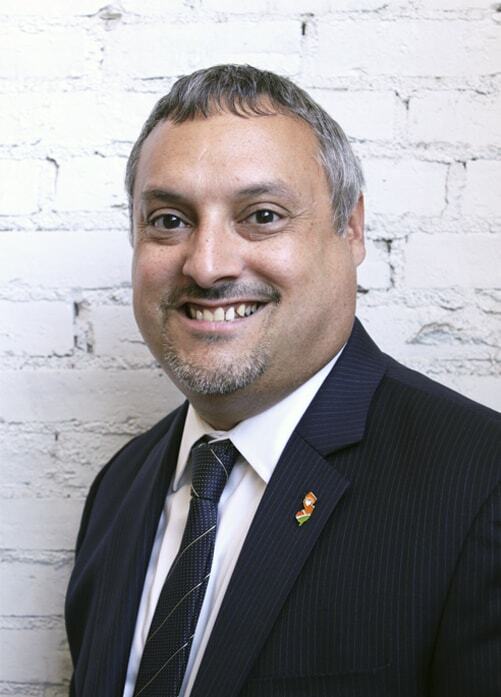 Carlos earned his MS in Urban Policy and Not-for-Profit Management from Milano Graduate School, New School University; a BA in Sociology from the College of the Holy Cross and a Not-for-Profit accounting certificate from New York University. He previously served as the Executive Director of Fulfill (formerly the FoodBank of Monmouth and Ocean Counties) and has also held high-level positions at the Food Bank For New York City, as well as the Children’s Defense Fund of New York and the Community Food Resource Center. Karen Leies oversees all of the FoodBank’s philanthropic programs. Karen was previously Senior Director of Development and Special Events at New York City Ballet. She also served as Vice President of Development of the Michael J. Fox Foundation for Parkinson’s Research and as Director of Development at Lincoln Center. Karen is a graduate of Ithaca College. 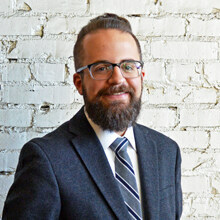 Jeffrey Mott oversees the Community FoodBank of New Jersey's financial operations. Prior to joining the FoodBank, he spent 4 years in roles as head of Internal Audit and as Corporate Controller for Phoenix House Foundation -- a leading national substance abuse treatment provider. Jeffrey also has more than 6 years of experience in public accounting, focusing on nonprofit organizations. He holds a bachelor's degree in Business Administration from State University of New York at Buffalo. Terrence oversees talent management and human resources compliance at the FoodBank. 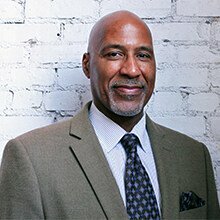 He’s led high performing teams for over 20 years for organizations like the ACLU, OTG Management, Johnson & Wales, and The New York Times Company in senior leadership roles in human resources, development and operations. He holds a Bachelor’s Degree in Hospitality Management from Johnson & Wales University, a Master’s in Human Resources from Troy University, and is pursuing a Doctorate at William James College. 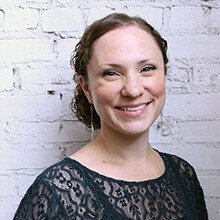 Jeannie Fournier provides strategic development and leadership for the Community FoodBank's programs focused on providing nutritious food to meet immediate needs as well as efforts to shorten the line and create food security. 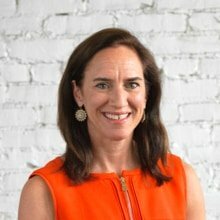 Jeannie has built and lead large-scale programs for over 16 years, most recently serving as Senior Director at Food Bank For New York City where she oversaw nutrition and capacity building efforts at schools and community based organizations citywide. Jeannie is a graduate of William Paterson University and a Master Certified Health Education Specialist. 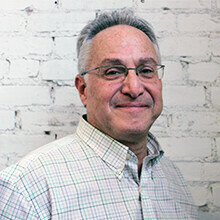 David Goldstein oversees all of the FoodBank's logistical operations. He was previously a Director at Fulfill of Monmouth & Ocean, where he ran their operations, food sourcing, network engagement, and human resources departments. David has also served as Vice President of Operations for the Food Bank for New York City and in various managerial roles for United Parcel Service. For the past 14 years, he has served on and chaired Congressman Jose E. Serrano's Service Academy Committee. In June 2013, Congressman Serrano honored David with a Congressional Record.